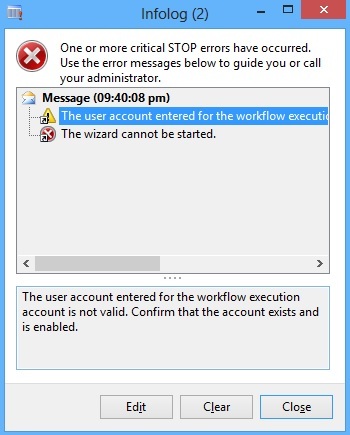 The user account entered for the workflow execution account is not valid. Confirm that the account exists and is enabled. 1. 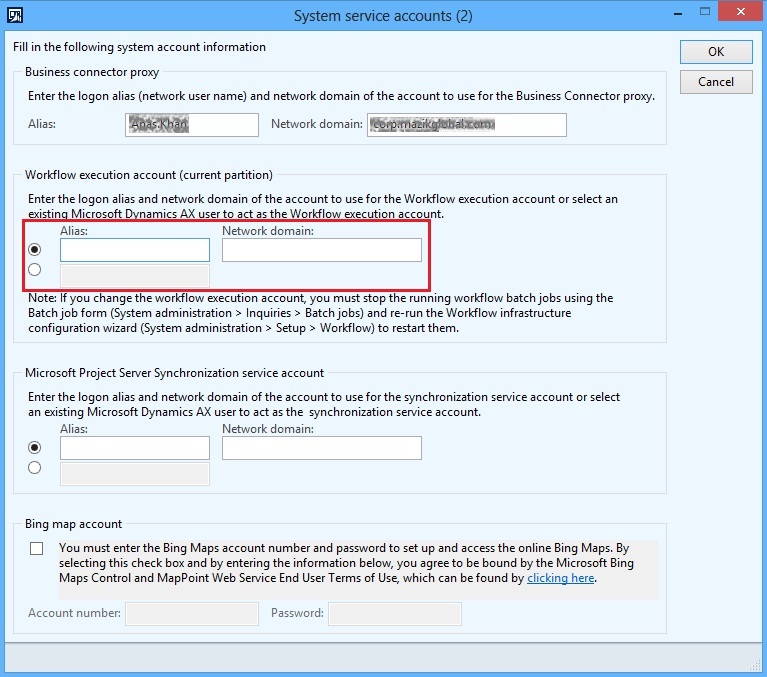 Click System administration > Setup > System > System service accounts. 2. 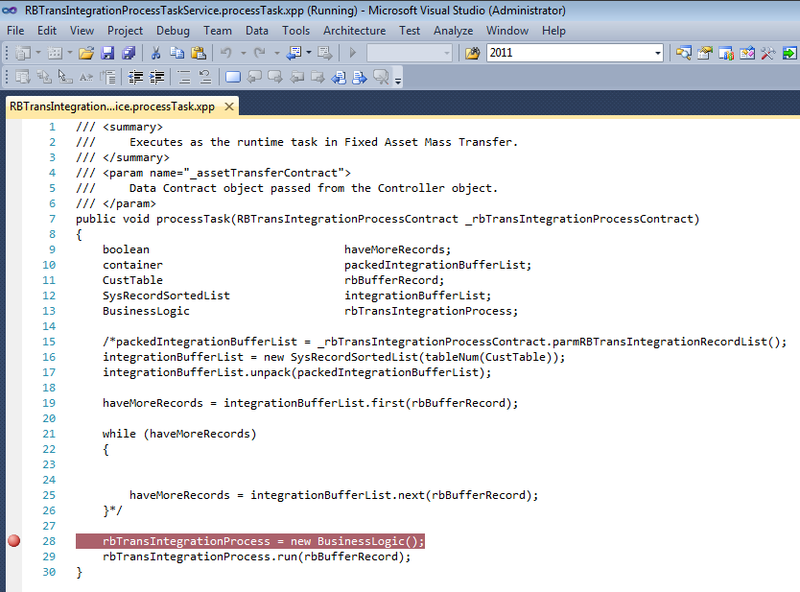 Specify the Workflow execution account in the form. 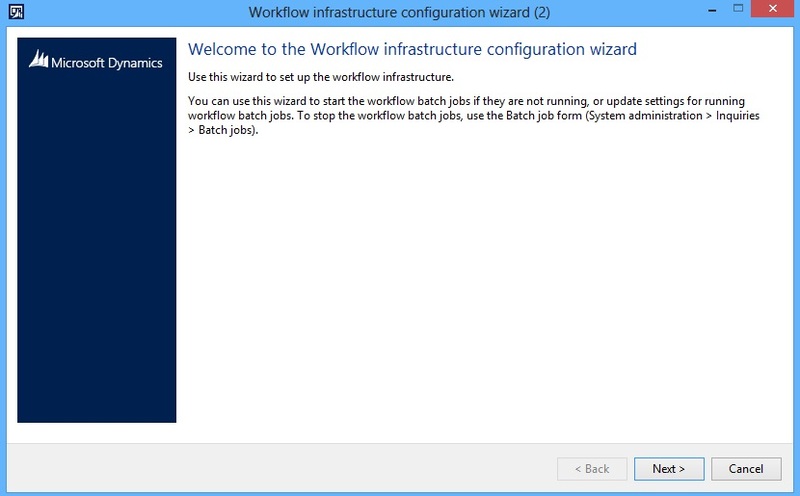 Once you have specified the workflow execution account then you should be able to perform the Workflow infrastructure configuration using the wizard. 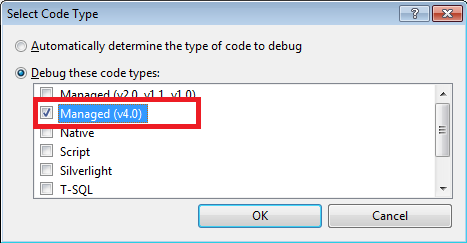 Recently I came across the following exception while executing a batch job via a menu item. 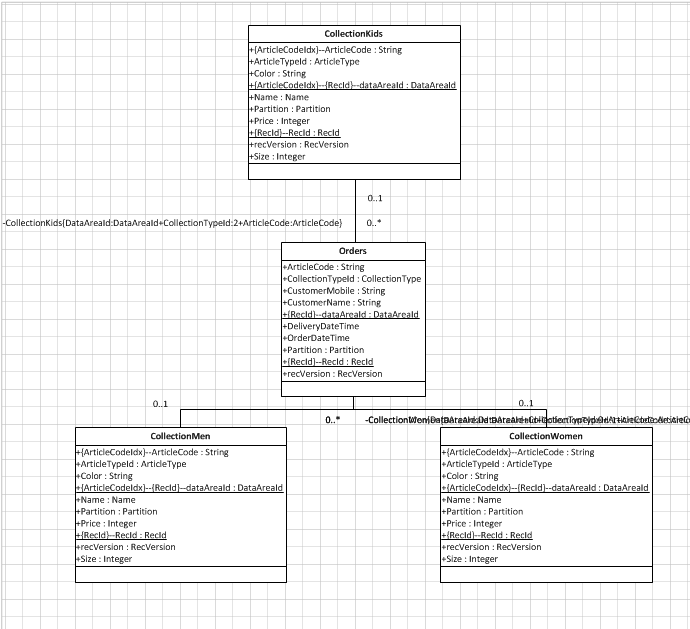 The batch job has been written using the SysOperation Framework. Now link your code permission with the menu item which is used to trigger the batch job. 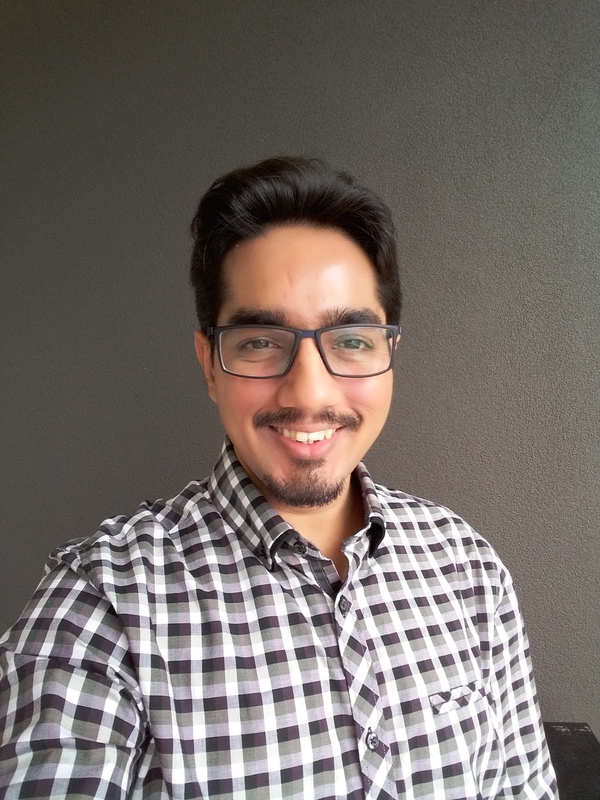 Use LinkedPermissionType and LinkedPermissionObject properties to achieve it! This should be resolving the exception. 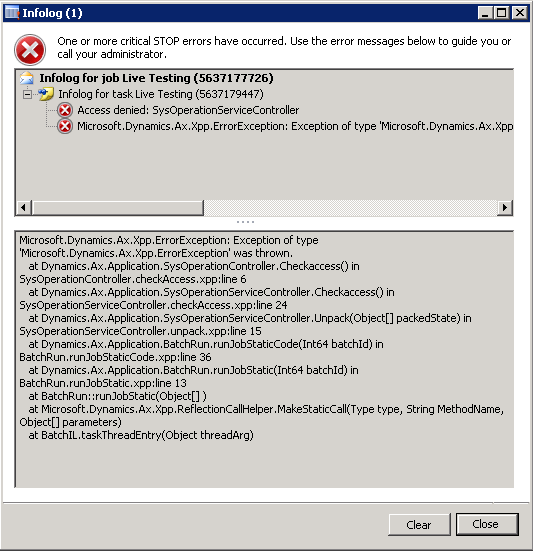 AX 2012: How to debug batch jobs and service operations? 1. 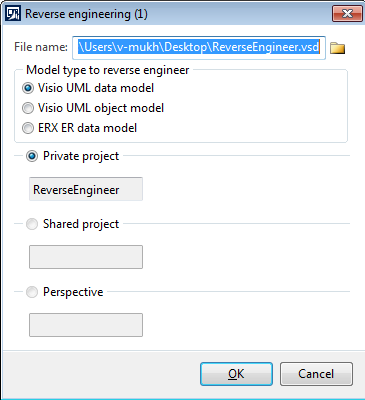 Open Visual Studio as an Administrator and go to Tools > Options > Debugging > General. 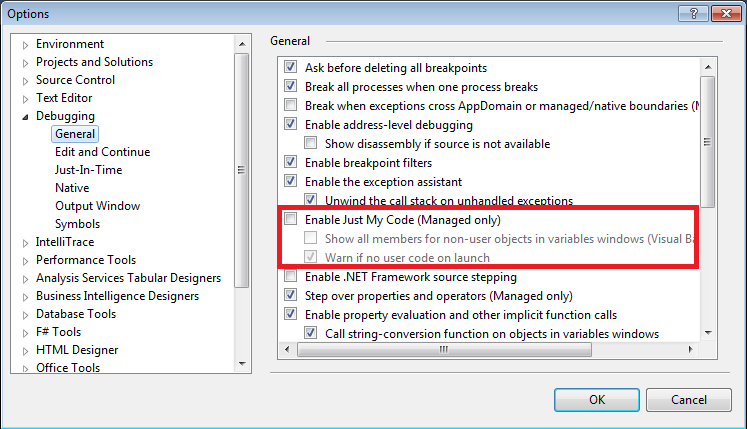 Make sure “Enable Just My Code (Managed Only)” is unchecked. 2. 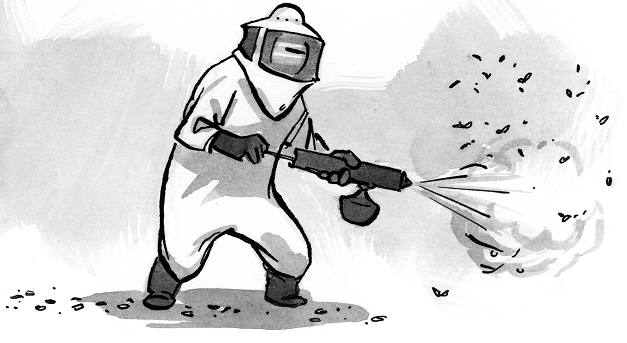 Go to Debug > Attach to Process. Click “Select…” and check the appropriate version of the managed code in your case. 3. Check both options at the bottom of “Attach to Process” form. 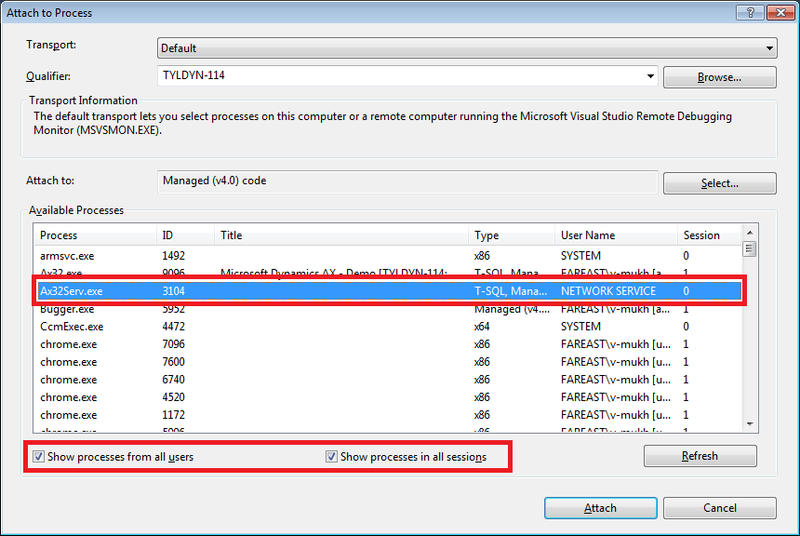 Select Ax32Serv.exe from the list of processes. 5. 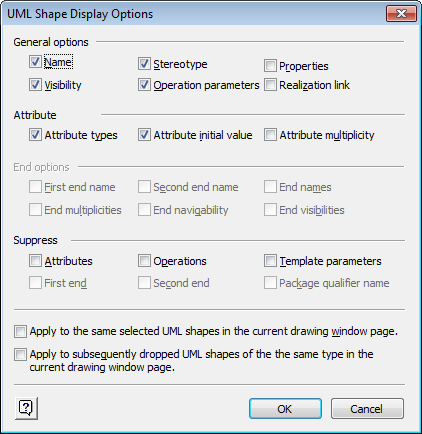 Now set the breakpoint at any of the desired statement. 6. 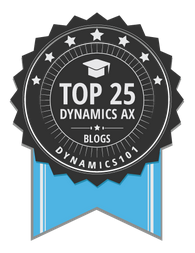 Finally, trigger the batch job or service operation to debug in the AX Client. 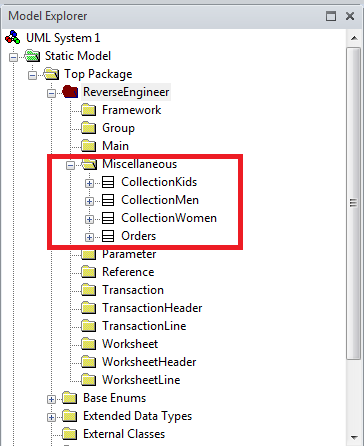 The breakpoint set in Visual Studio should be hitting now! 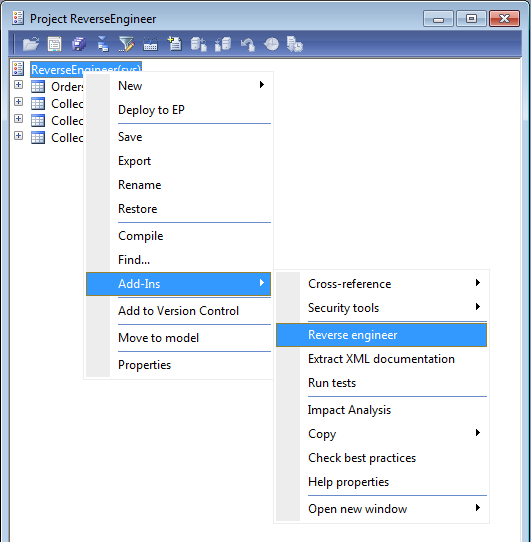 Make sure to generate IL to reflect the changes in the XppIL source files after updating the x++ code.